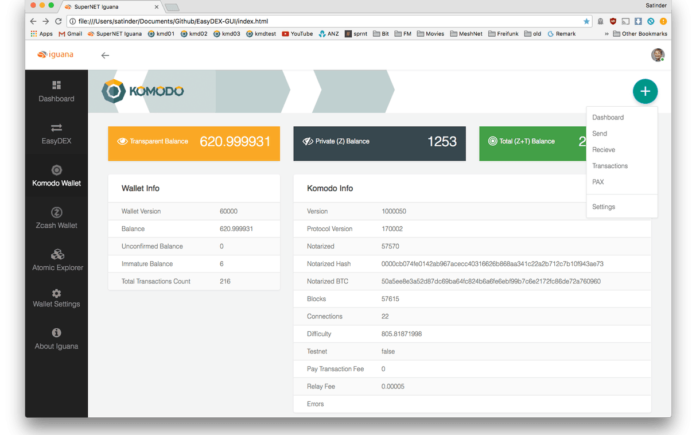 SuperNET, the team behind the Komodo Blockchain platform has announced the launch of decentralized EasyDEX exchange platform. Centralized cryptocurrency exchanges, despite being extremely useful and convenient, deviate from the very premise on which Bitcoin was founded: The trustless exchange of value. 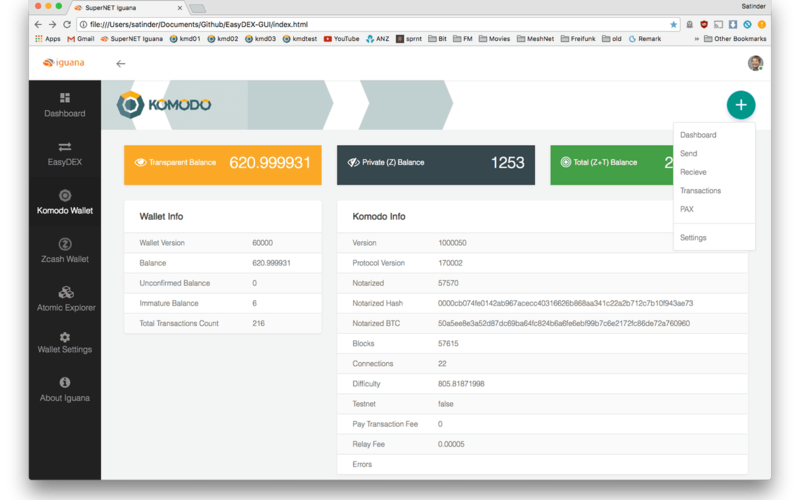 These exchanges require users to convert their funds into IOU (I Owe You) tokens in order to exchange them within the market. When a user wants to withdraw his funds, the IOUs are converted back into real cryptocurrencies. However, this poses a huge risk for the user as centralized exchanges are prone to inside thefts and outside hacks, something that has been demonstrated repeatedly by the recent happenings in the cryptocurrency industry. Customers of these platforms have lost millions of dollars’ worth of Bitcoin and other altcoin funds to hackers and cybercriminals.